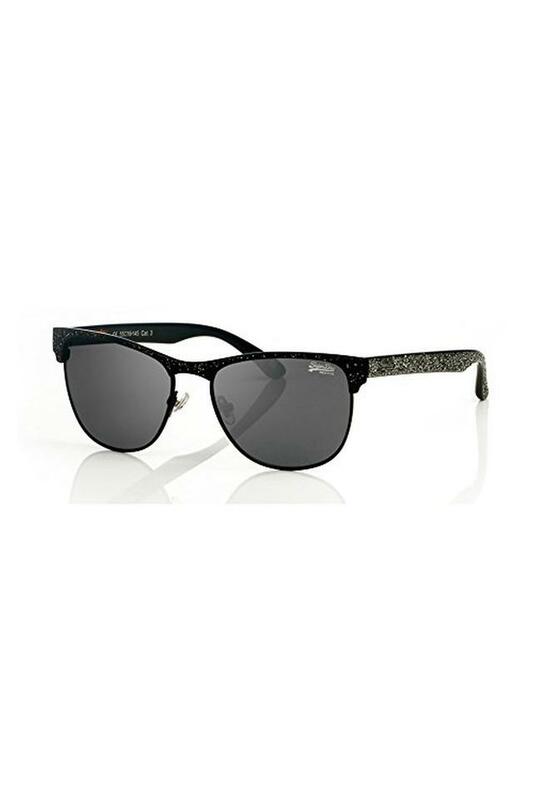 Look smart as you step out wearing this exquisite pair of club master sunglasses from Superdry. It comes in a trendy square shape that adds to its modish features, while the half rim frame lends it a unique appeal. Moreover, the use of premium quality lenses ensure optimum protection from the harsh ultraviolet rays of the sun. Flaunt this pair of club master sunglasses that will be an ideal pick for all casual hangouts. You can easily club it with a T-Shirt and a pair of jeans for a trendy appearance.